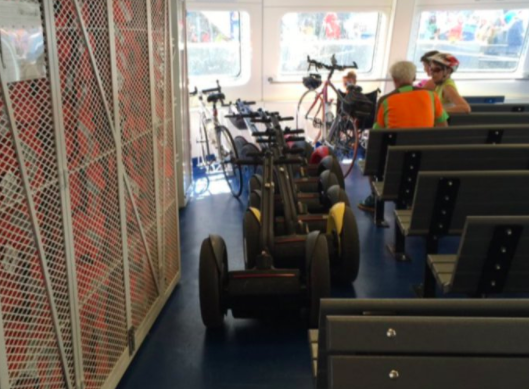 Limiting the number of cyclists allowed on Halifax Transit ferries isn’t nearly as much of a concern for one city councillor as whether or not Segways will still be allowed aboard. 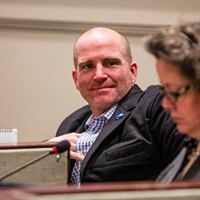 Matt Whitman—who is not part of the Transportation Standing Committee—sat in on Thursday’s meeting and repeatedly went to bat for letting users of the self-balancing scooters roll onto harbour ferries. 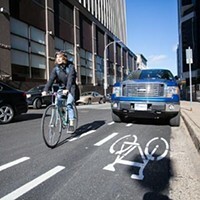 The agenda item in question was largely about getting more bicycles safely onto Halifax Transit ferries. Currently, all the ferries have a single bike rack that can secure between four and six bicycles (depending on tire width). But there’s no limit to the number of bikes allowed on a trip, causing safety issues with bikes and strollers blocking emergency exits. So city staff proposed removing two rows of seats on each vessel to install an additional bike rack. With two, each ferry could safely hold a maximum of 12 bicycles. Any cyclists that arrive after those racks are already filled would have to wait for the next boat. As part of the approved motion, staff also recommended Segways be prohibited from boarding to free up space. “The current configuration of the seating on the ferries precludes the safe and efficient use of Segways,” reads the report. Unlike bicycles and strollers, which residents rely on as a primary mode of transportation, the Segways that staff observed being using on the ferries were all seemingly part of a commercial tour company’s operations. Whitman shot back at those remarks. The councillor repeatedly stressed how small Segways are in comparison to baby strollers. 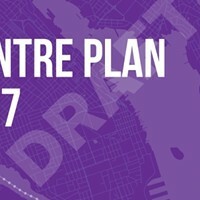 He also took a swing at Zurawski’s habit of bringing up driverless cars when discussing roadway and transit planning. 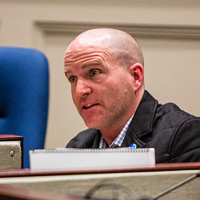 “I can confirm there are more Segways on the streets of Halifax than driverless cars or autonomous vehicles,” said Whitman. The Hammonds Plains–St. Margarets councillor is an avid Segway rider who even decorated one of the gyroscopic vehicles to use in his re-election campaign. 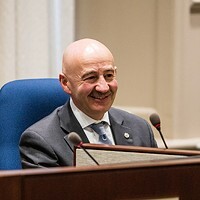 At the start of Thursday afternoon’s meeting, he told the standing committee he does not own one of the vehicles himself. Whitman, Zurawski, et al. 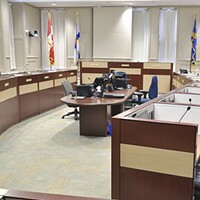 will get another chance to debate the issue when the standing committee’s recommendation for more bike racks arrives at Regional Council for final approval.